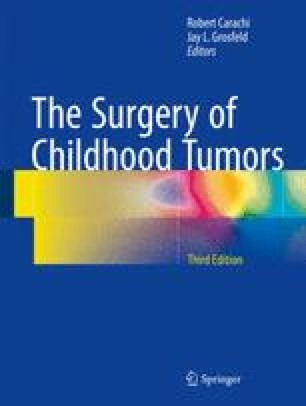 Although malignant melanoma of childhood or adolescence is a relatively rare cancer, the incidence has increased substantially in recent decades. Childhood sun exposure is an important causative factor, in association with certain phenotypes. Preventative programmes have been shown to be beneficial in controlling incidence. Diagnosis may be difficult as many melanomata in children present with an “atypical” appearance. Awareness of the condition and a low threshold for excision of unusual skin lesions may help to achieve early diagnosis which is the key to successful treatment. Adequate surgical treatment remains the mainstay of treatment. Non-melanoma skin cancers tend to be associated with a specific predisposing lesion or condition. Biopsy for diagnosis and surgery are the keys to management of these lesions. Scottish Health Statistics. ISD Scotland; 2012 [cited 2012 14 June 2012]; Available from: www.show.scot.nhs.uk/isd/cancer/cancer.htm.